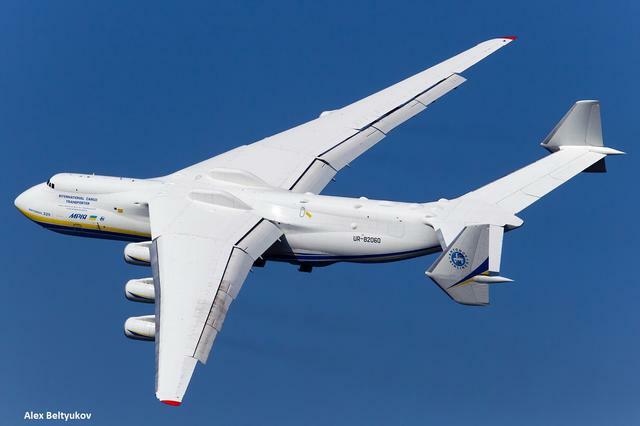 The Antonov An-225 "Mrija" is a six-engine cargo aircraft, constructed by O.K. Antonov in the Soviet Union in the end of 1980s, and the largest and heaviest aircraft in service in the world today. Only one copy of this aircraft exits worldwide. Here you can see this plane on the airfield Leipzig / Halle (Germany).